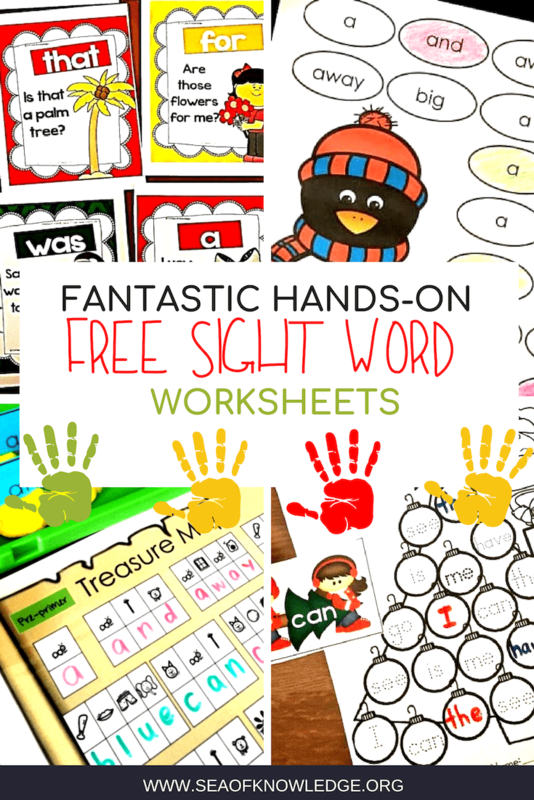 Kids need a lot of practice in counting! 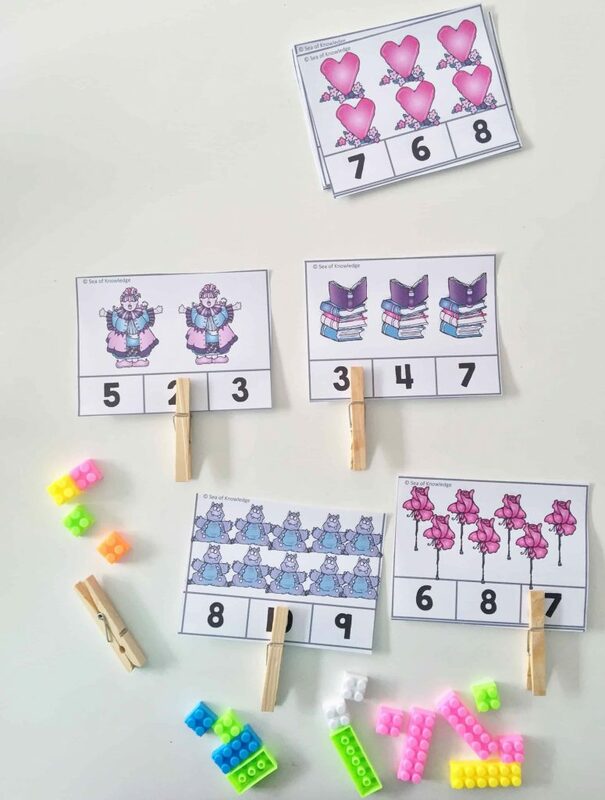 Numbers to ten Count and Clip Cards: What better way to mix it up than by using some fun fairytale themed count and clip cards? 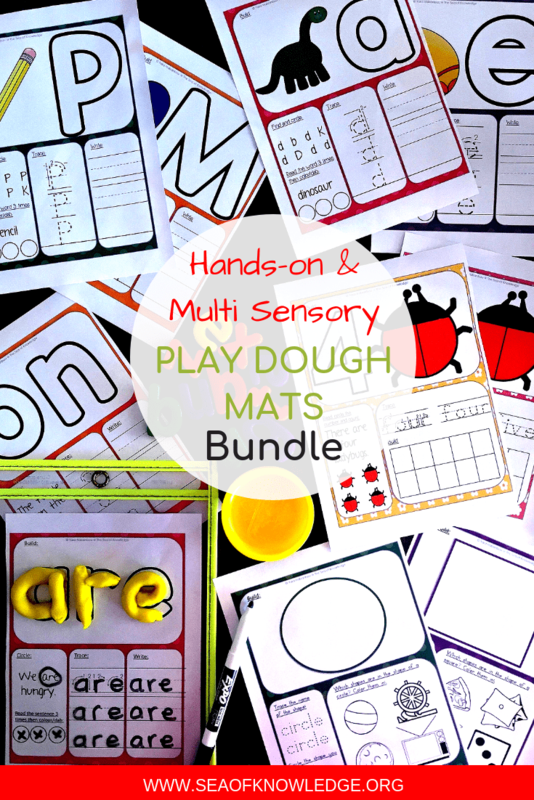 They start by pointing and counting each item to practice one to one correspondence and this is a great strategy to help them visualise the number in their minds. 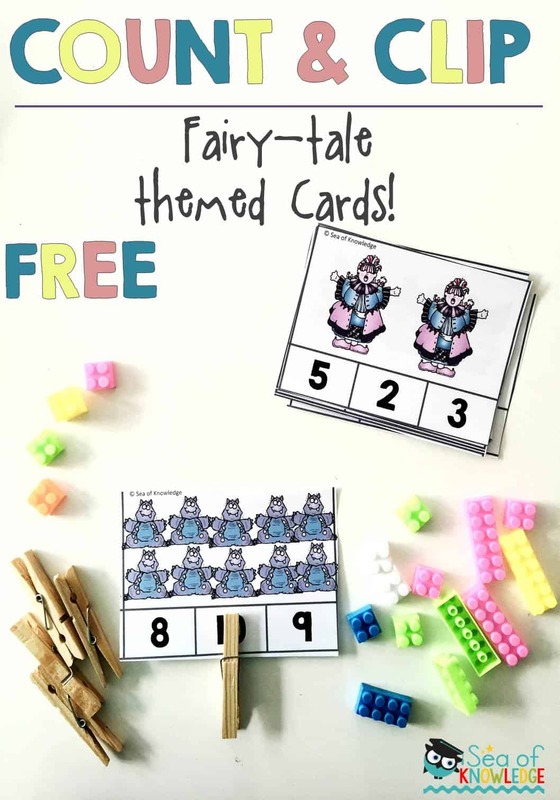 This set of fairytale themed count and clip cards make for a great way to practice counting numbers 1-10! 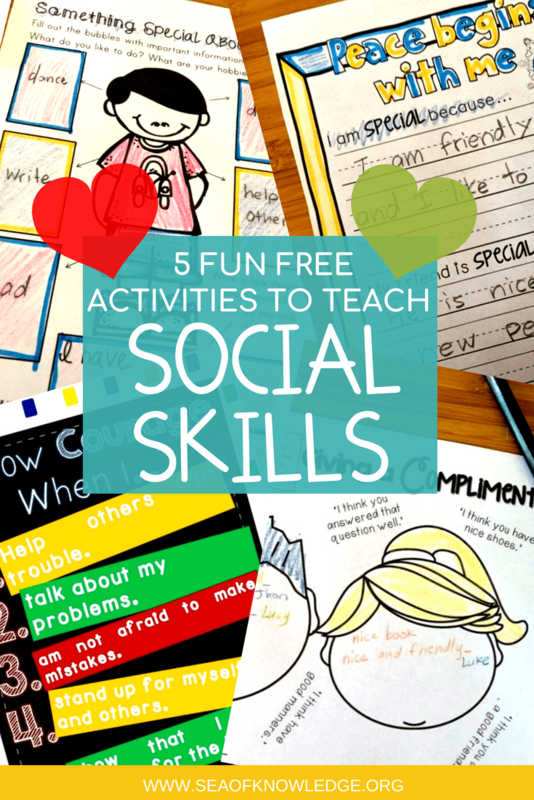 Kids love reading about fairytales! 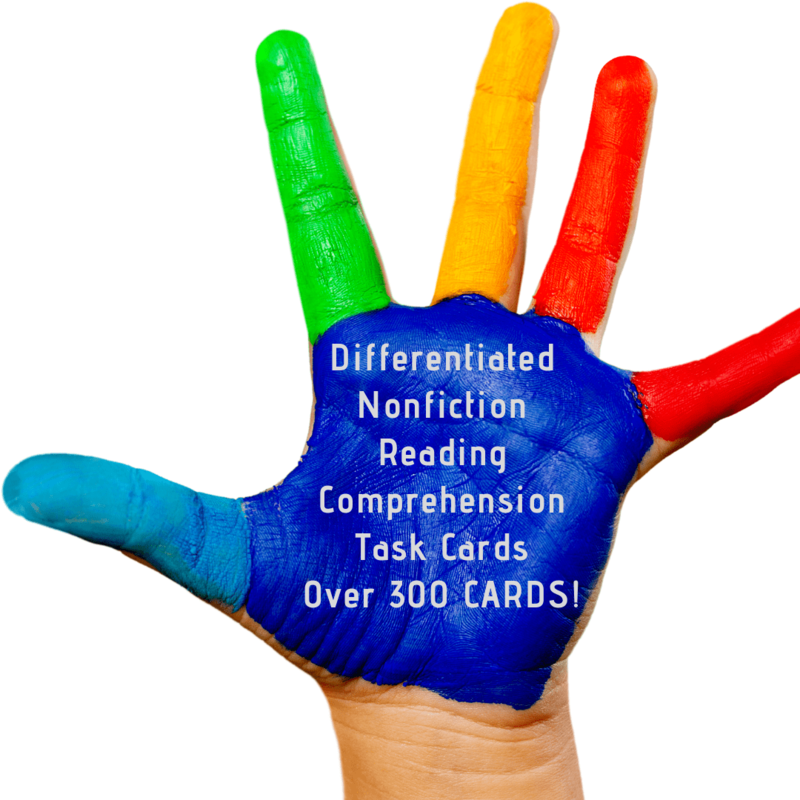 These cards are a wonderful theme to include in your daily reading sessions to practice math skills! This set of count & clip cards include numbers to ten. 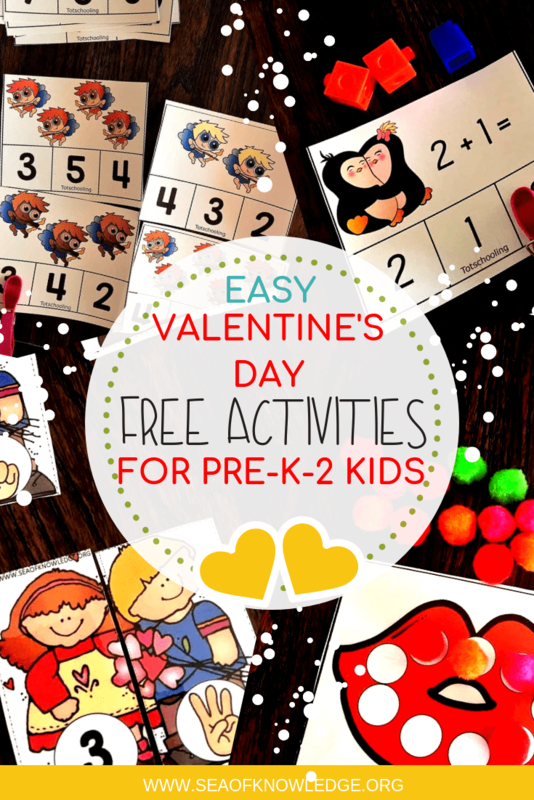 Each card has a different item on it for the kids to count. 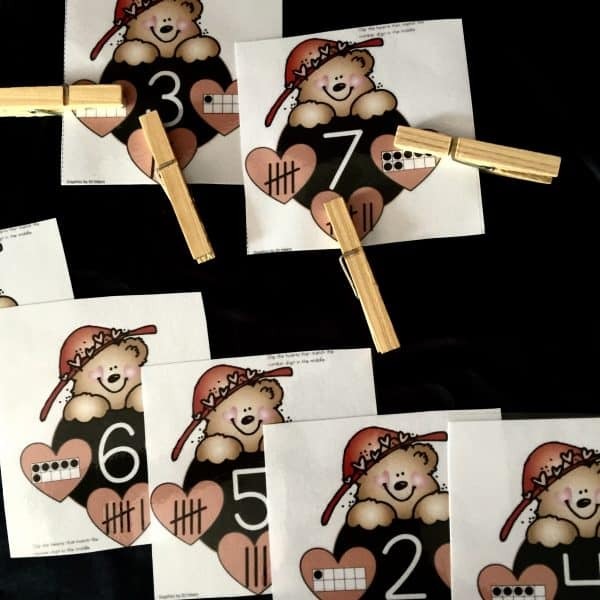 Simply download the set of cards form the PDF below and laminate the cards for durability, then cut them apart and have the kids take one card at a time and count the items then find the number and use clothespins or pegs to mark the number. 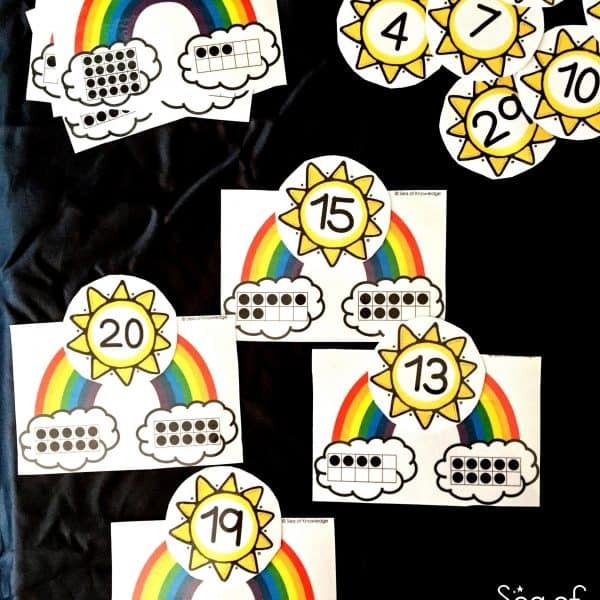 This is great for fine motor skills too, or you could use other creative means to mark the number (like using a bingo dabber). 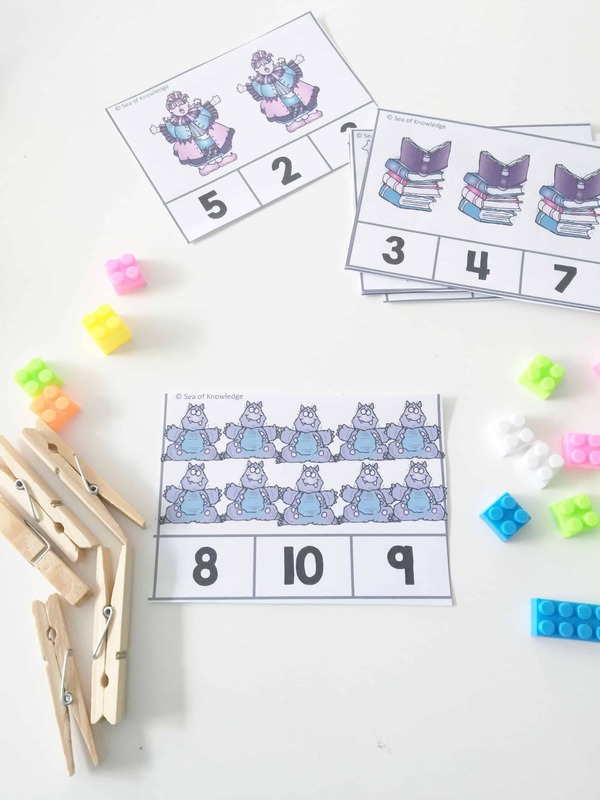 Another way to use these cards is to use glutack or sticky tape to place the cards around the room and then the kids will find them, count and clip them! Ready to count and clip? 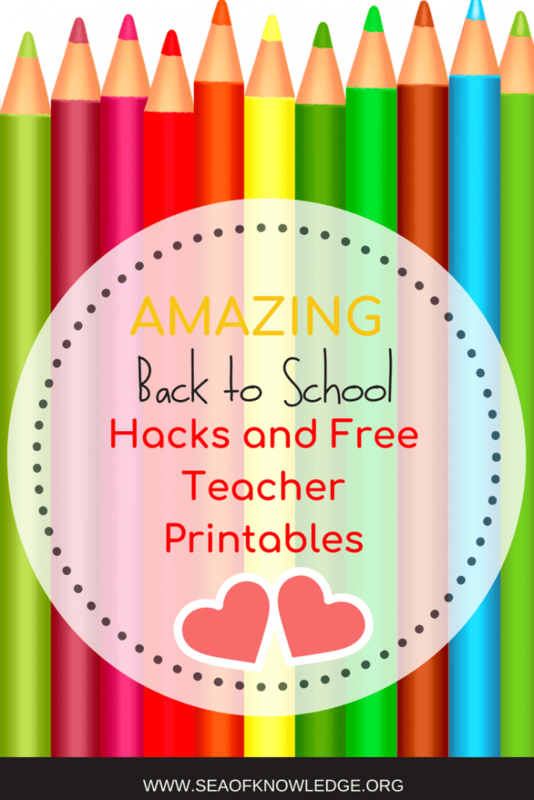 Download these cards by clicking on the LINK HERE or the image below!